The summer is here and the heat index is through the roof. Often times our only solace lies within the comfort of our AC unit as it pushes out a steadily chilled breeze. The lower the temperature settings we choose, however, the higher the cost. There is good news! With the right tips and tricks in place, neither you nor your energy bill have to suffer. See the tips below on how you can stay cool in your home without burning through your hard-earned finances. Rather than relying solely on your internal cooling system or wall unit, there is always the option to make use of fans. 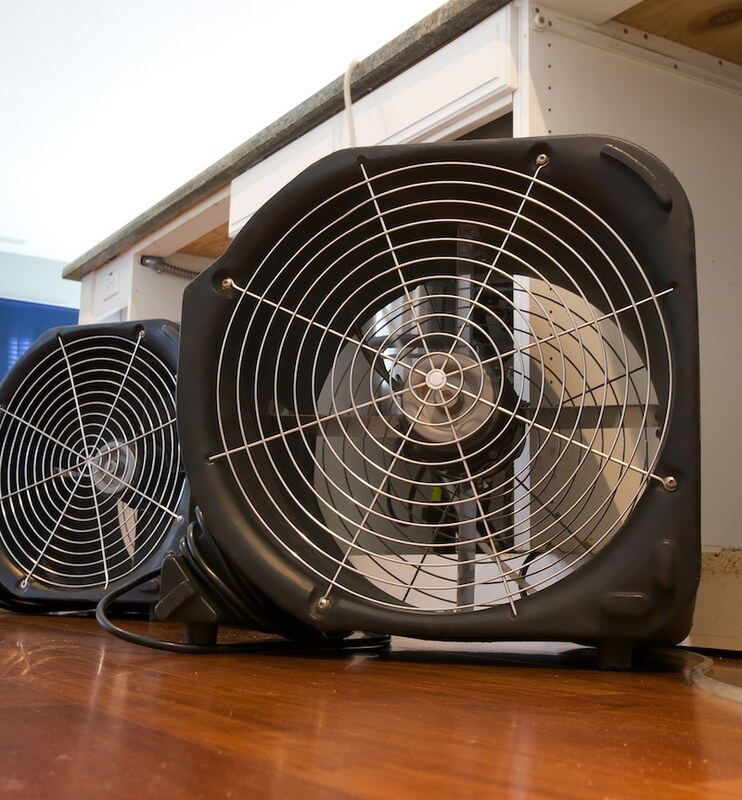 By adding a ceiling fan to each room of the house or apartment, you’ll be able to maximize air flow and circulation greatly, taking the strain off of your AC unit. Other fans can be used as well, such as stand alone models or battery powered machines. The more the merrier. 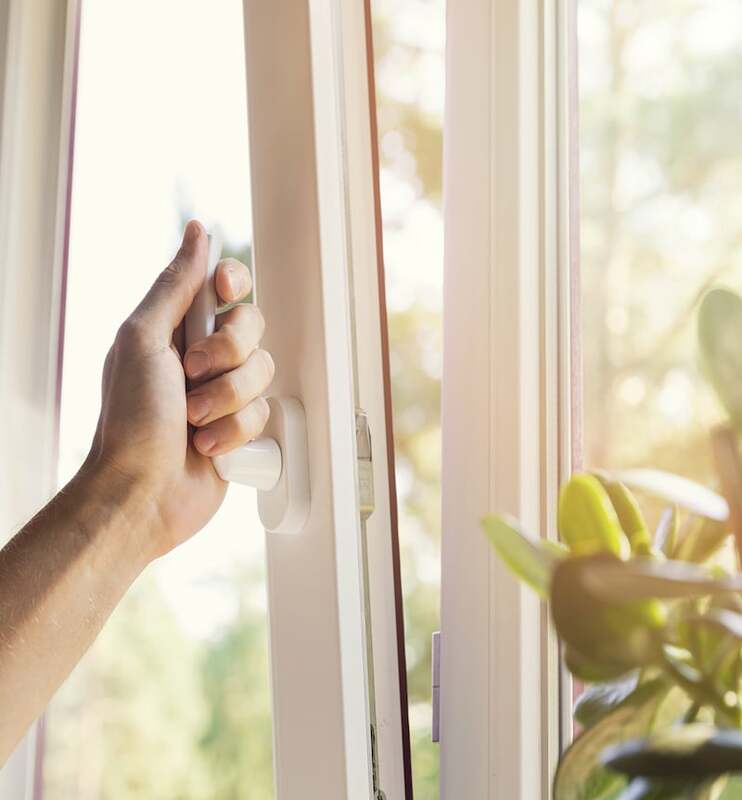 Open windows or doors are a big “no no” during your summertime heat waves, especially when your AC is running full force doing everything it can to combat the ever-rising temperatures. By allowing the cool air to escape, you’re essentially throwing dollar bills out the windows. Your AC will continue to run and your dwelling’s temperature will remain the same – muggy and hot. Believe it or not, where you decide to place your thermostat can play a major role in your overall energy bill. The temperature of the walls in your home differ depending on what is in front or behind them. If whatever utility or source of heat is causing a particular wall to have a higher temperature, avoid placing your thermostat there. It will register as hotter than it actually is causing your AC to kick-on at unnecessary times. Don’t be “blind” to the usage of your blinds! If it’s extremely sunny outside, the use of blinds is going to be another added layer of bonus cooling protection. The direct sunlight won’t make its way into the room allowing for the surrounding areas to remain at a consistently cool temperature. Setting your AC as low as it will go may feel good at the moment, but in a month’s time when your energy bill arrives we guarantee it won’t. Set your thermostat to the warmest temperature you can stand in order to keep your bills at bay. Even the smallest change can make the biggest difference. Broken or damaged AC units only add bigger numbers to your bill. If you’re already paying a high amount on your energy bill during the summer months, maintenance bills aren’t going to be a very welcomed addition. Dirty fans and filters are not only a hazard to your health, but they can cause your AC to work harder and faster. By keeping your air conditioning unit well-maintained, you’ll prolong the life of the system and simultaneously lower your energy costs. By following these easy steps, you’ll be well on your way to a more comfortable living environment with a much-relieved wallet in your pocket.